Product prices and availability are accurate as of 2019-04-24 01:33:27 BST and are subject to change. Any price and availability information displayed on http://www.amazon.co.uk/ at the time of purchase will apply to the purchase of this product. 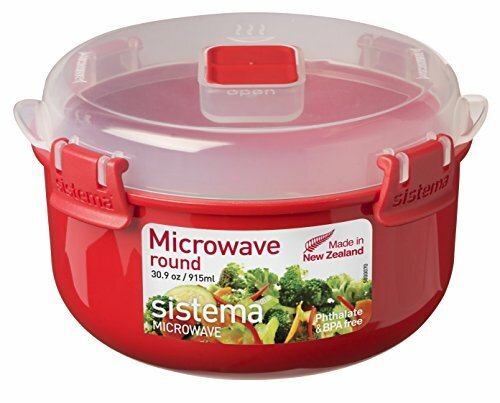 Transport, heat and eat hot food in one handy bowl. Vent to control the amount of steam released. 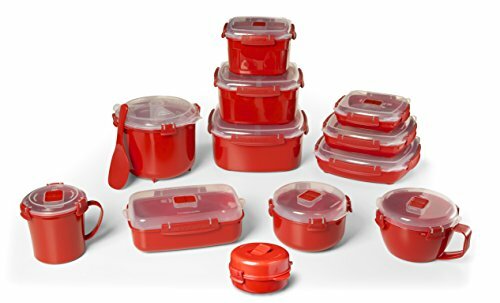 4 Stay Cool clips on the lid, allowing you to remove the container from the microwave when hot. 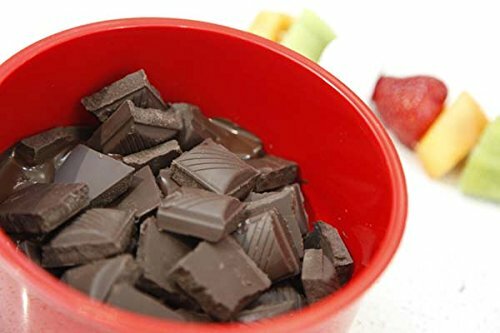 Freeze safe, microwave safe and dishwasher safe. 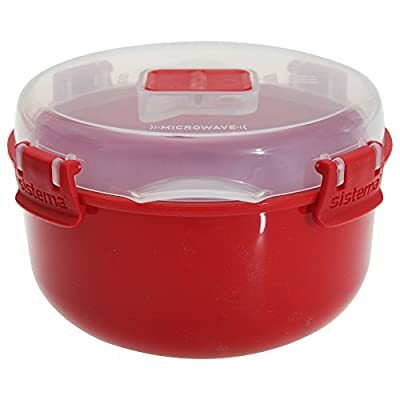 Round microwavable food bowl. Holds up to 915ml. 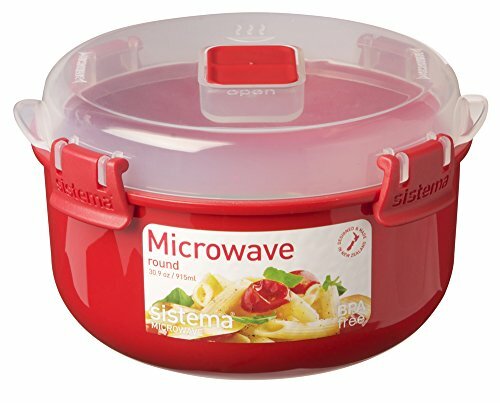 Transport, heat and eat hot food in one handy bowl. Vent to control the amount of steam released. 4 Stay Cool clips on the lid, allowing you to remove the container from the microwave when hot.